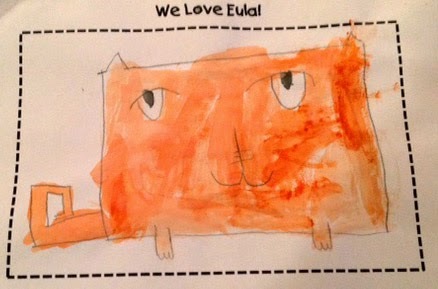 Eula Square Cat: We Love Eula! 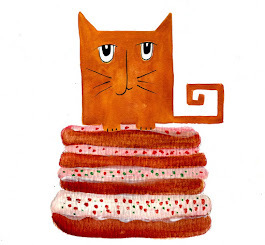 Thank you to The Beezy Teacher's Class in Germany for all of the Eula Square Cat love. Happy Easter, Eula! 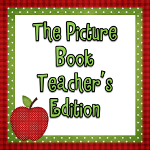 The children enjoyed creating so much Eula love!! Also thank you for making us feel so special during the month of the military child! !